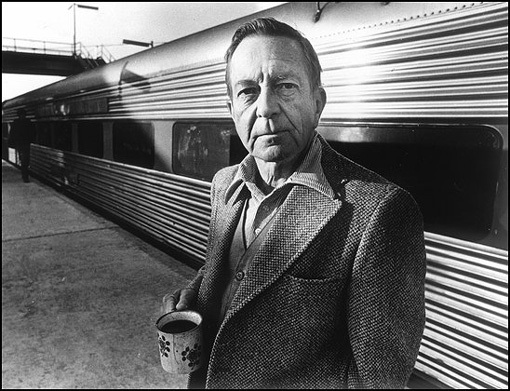 John Cheever in Massachusetts, for This Recording. An argument for why I’m always feelin’ Massachusetts when I read John Cheever. Writing about intuition can be hard, sometimes.